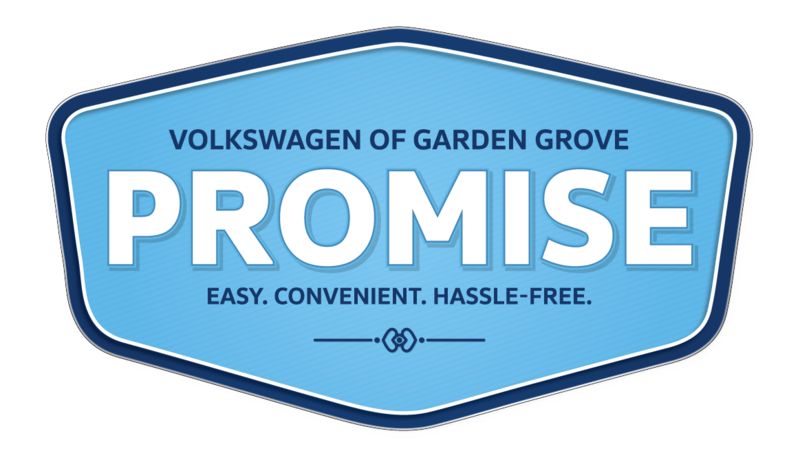 At Volkswagen of Garden Grove we are committed to delivering you a dealership experience that’s guaranteed to be: Easy. Convenient. Hassle-Free. We firmly believe that the process of buying or servicing a vehicle should be as enjoyable as possible. 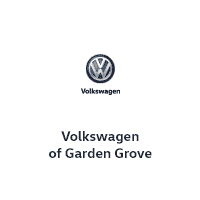 Starting with the moment you contact our dealership and throughout our entire relationship, VWof Garden Grove pledges a total commitment to your complete satisfaction. For us, nothing is more important than you, our valued customer. As a result, we treat you with nothing but respect and integrity and wish to assist you without any pressure in a hassle-free environment.